Just wanted to give a quick update for those wondering how Wattpad is going… the answer is GREAT! Seriously though, I’m loving it so much. The feedback and support I’ve gotten so far and the friends I’ve made just blows my mind. I’ve you’ve been thinking about joining to read or to write, I would absolutely recommend it. Summary: In a land where magic belongs solely to the gods, Talia Kinsley struggles to hide the unpredictable power that her younger sister Willow seems to have been cursed with. Powers, that if discovered, could get her killed. 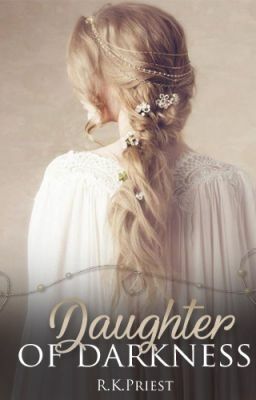 So when men show up at their home, knowing of Willow’s power and take her to Fairhaven, the royal city, Talia has no choice but to follow, prepared to do anything to free her sister. But once there, the Royal Council reveals that Willow has been blessed by the goddess Melora herself, and is destined to rule Lumor as it’s queen. Having no place in Willow’s new royal life, Talia is cast aside and joins the new recruits of the royal army, refusing to leave her sister at the mercy of the Council. Struggling with being the only female in the recruits and protecting a sister who now wants nothing to do with her, Talia must unravel the secrets of the darkness lurking in the castle and find a way to stop the necromancer on the hunt for her sister. Finding unexpected allies like the charming Captain DeGray and Hale Rennick, a fellow recruit determined to help her, Talia begins a fight, not just for her sister’s life and soul, but for the fate of the whole kingdom. I’ve just started posting my second story!!! YAY! I was getting such good feedback and enjoying posting my first book so much that I figured I’d multitask and work on my second as well. The two are not related, they are both book one in separate series! Summary: Aeryn Rivell has been a prisoner for over a year. 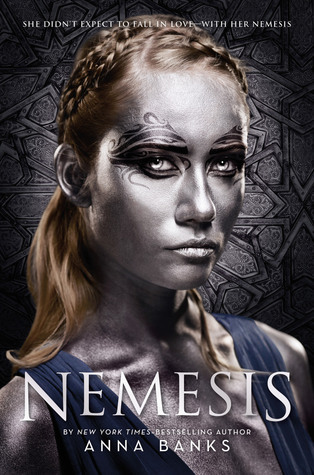 Held captive and forced to endure the horrors of prison, the only thing keeping her from giving up is the silver eyed boy in the cell next to her… and her dragon, Sakala, waiting for her on the outside. 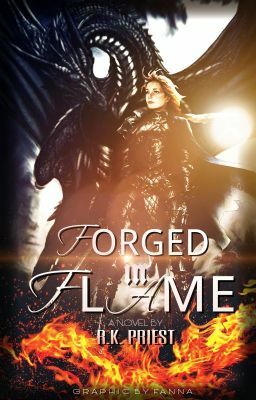 After an old friend breaks in to help her escape, Aeryn finds herself on the run in a kingdom sworn to wipe out dragons entirely. Hunted by the king’s most ruthless trackers and traveling with those who could betray them at any moment, Aeryn and Sakala’s only hope lies in making it to the neighboring kingdom of Kalis, where freedom awaits. But it soon becomes clear that there’s more at stake than their freedom, and Aeryn must face her past and embrace her future when she discovers that she might be the only one who can save the warring kingdoms. Anyways, Wattpad is going so well, I’m beyond excited. Hopefully you check out my writing or decide to just check out Wattpad in general because some people have put their heart and soul into their works and it really shows! Thanks for the continuous support guys!